Easter 2016 was: Good Friday, Friday March 25, 2016.
but the celebrated dates, where all can participate!! is it Catholic, or any other “religion”. It is Christian!!! who is the Son of Man, the Son of God, and is God. 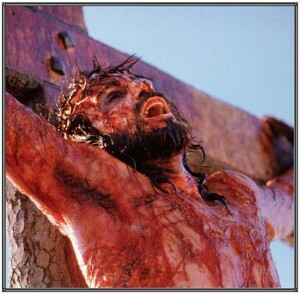 our Lord and Savior, then we are “Born Again”. 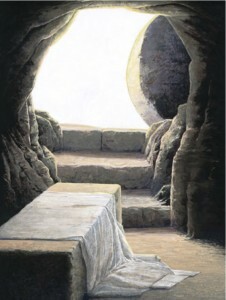 Death, Burial, and Resurrection, of Jesus Christ. Love and Serve Jesus and Obey the Holy Bible, KJV. Fourth, there is so much to say, so read and study your KJV Bible!! calculated on the Gregorian calendar. Good Friday is 2 days before, Easter Monday after. 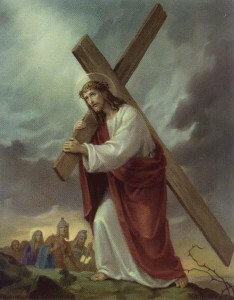 Good Friday is the day we Celebrate Christ’s Death. Indeed, if we read the Bible, KJV, we would celebrate! That explains Good Friday, in short. Sixth, The part day on Friday counts as one day. 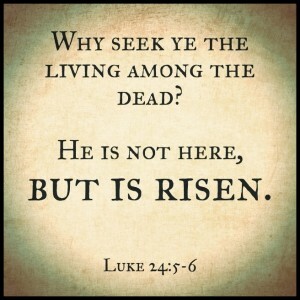 the grave and live with Him, Forevermore. Only Jesus. God knows we need a rest. Some do not celebrate this. Bible, KJV, and what it says about Jesus, and God. The Real, Daily Relationship we have, when Born Again. Are you Born Again? Please read the tabs above, Pray the Prayer!